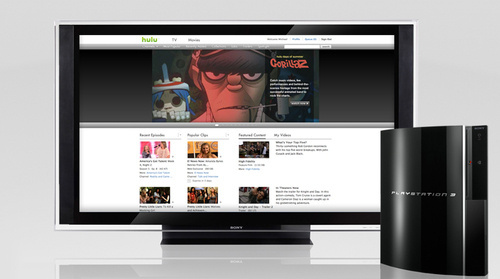 We have already heard talk about Hulu coming to Xbox 360 and the iPad, now it seems it probably also coming to Sony’s PlayStation 3. While we didn’t hear anything about Hulu at E3, reports from Bloomberg say the service will be coming to the PlayStation network as a paid subscription. Reports from the LA Times claim the service will cost $9.95 monthly.